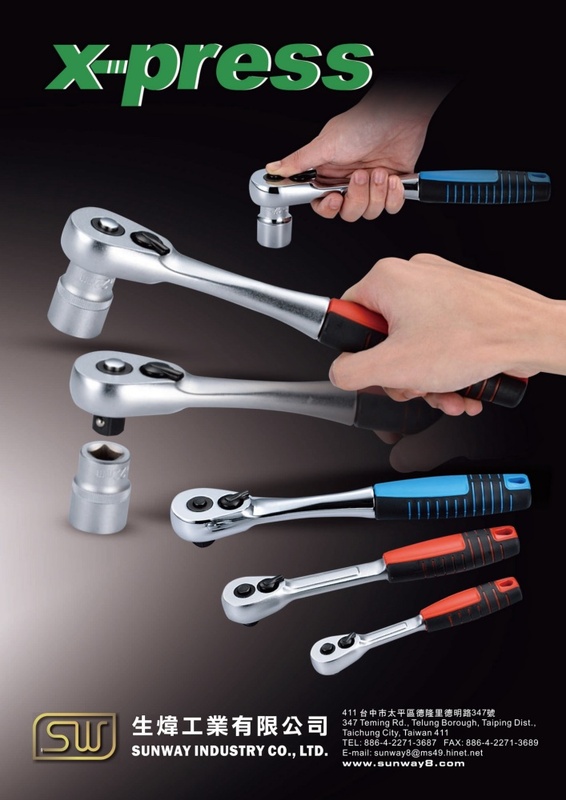 Quality-oriented, we are a trustworthy OEM ratchet-wrench manufacturer dedicated to responsible business. Specializing in making ratchet wrenches since 1986, we continually develop and improve technologies to make production processes easier, more precise and efficient. Our company owner founded this firm backed by some 20-plus years of expertise and experience in subcontract production of torque-wrench parts and we have sophisticated facilities to enable us to turn out superior-quality products. 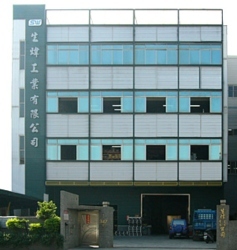 Quality-oriented, we are a trustworthy OEM manufacturer dedicated to responsible business. Talk to us to learn more about OEM-based joint ventures.